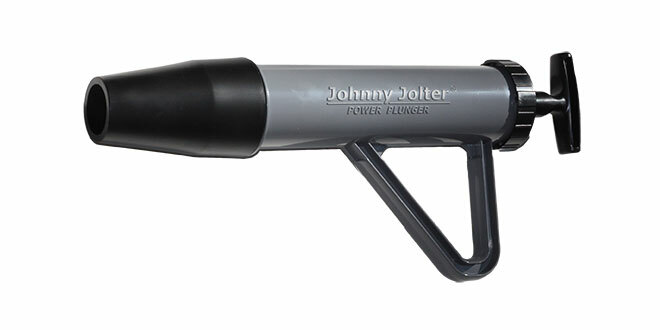 The Johnny Jolter® PRO Power Plunger forces water, not air, to clear clogs without the need for a plumber. It draws water into a chamber and then forces it back out to clear a toilet blockage. 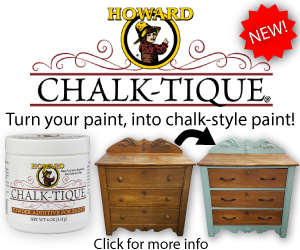 The Johnny Jolter is easy to clean and maintain with no cartridges to replace.